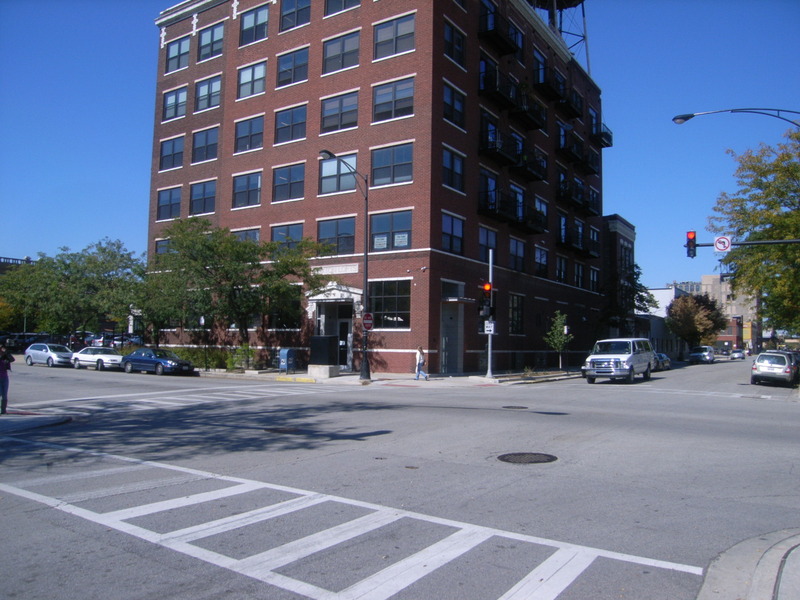 Buy A Condominium Across The Street From Oprah! 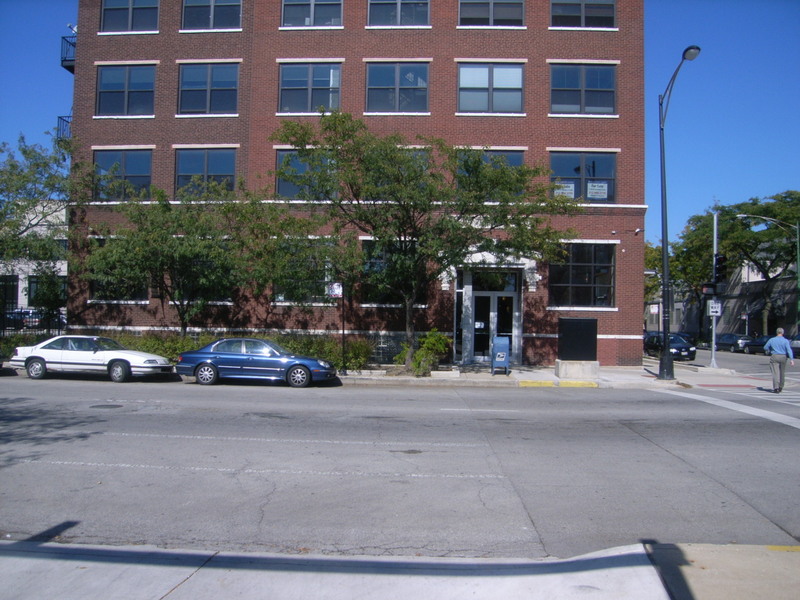 Commercial Condo located at 1100 W. Washington in Chicago right across the street from Harpo Studios. Huge, 7,100 square foot space takes up the entire 2nd Floor. This is a Bank-Owned property … minimum bid is $450,000. 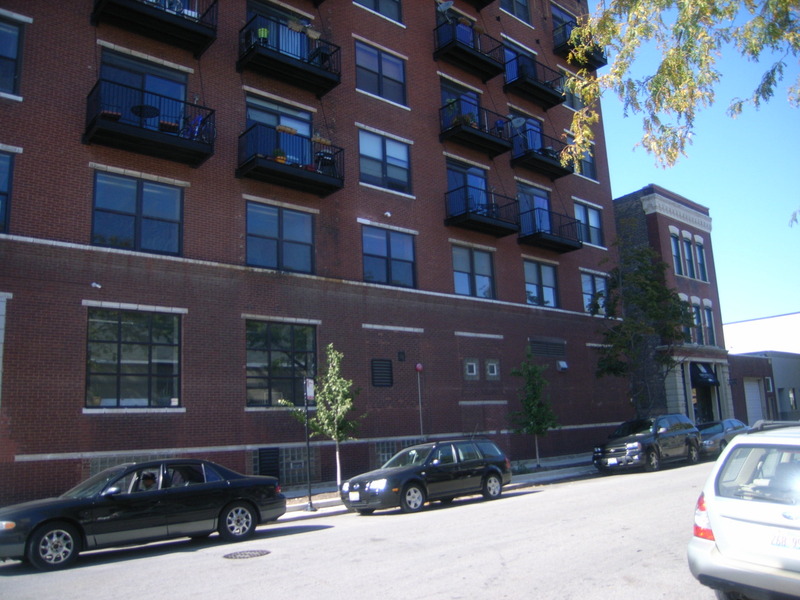 View a Video from Rick Levin regarding this property and auction.